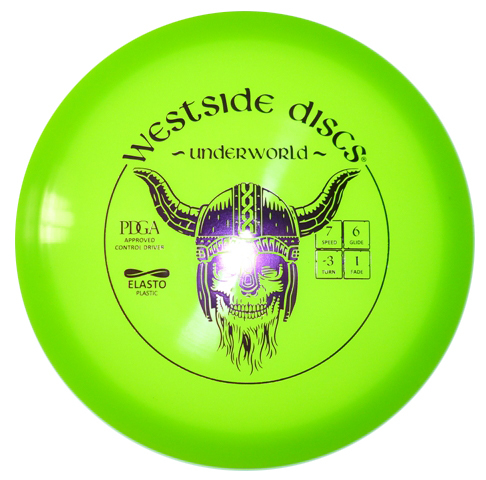 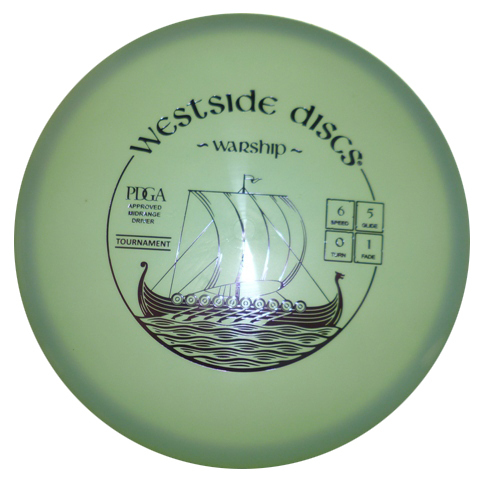 The world standard for the sport of Ultimate, and the official disc of the USA Ultimate Championship Series. 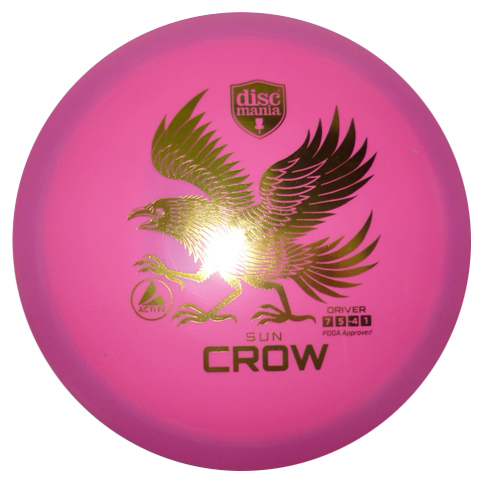 With its contoured grip and aerodynamic engineering, the Ultra-Starâ„¢ has set the standard for quality, consistency and performance. 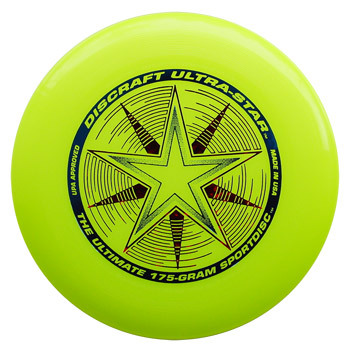 Eine Nachricht bei Änderungen zu Ultra Star 175 G Gelb versenden.